Ali Khan (aka Yoyu) creates sounds for mind/body relaxation and deep inner exploration. He has album releases worldwide with some of the world’s most progressive ambient record labels, such as Archives and Dewtone. 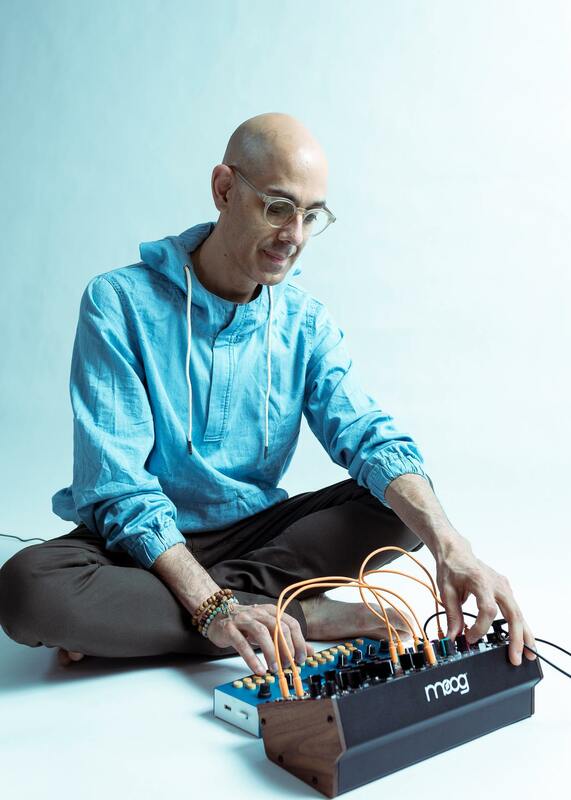 Using modern instruments and an improvisational performance technique, Ali combines the principles of space, discipline and peace into a sound that can support and bring healing. 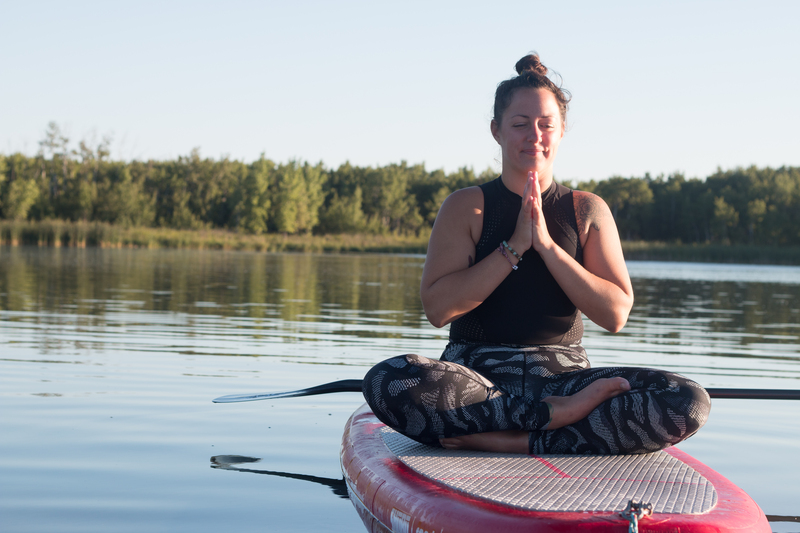 Ash Bourgeois is a Winnipeg-based yoga teacher, coach, lululemon ambassador, nature enthusiast and creator of Wild Path; a movement connecting people back to themselves and to nature. 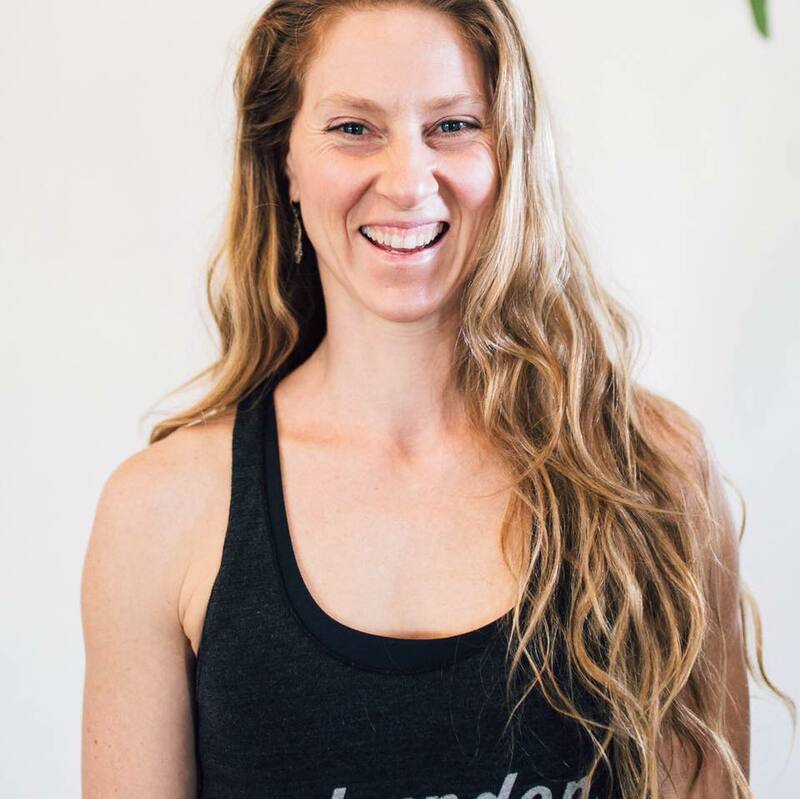 She is passionate about sharing the healing benefits of yoga and nature, and encourages all her students to build a holistic relationship with the outdoors and draw energy from their surroundings. In addition to yoga, she uses meditation, mindfulness and other modalities to help students connect with their heart and soul. As a coach, she encourages her students to live bold, brightly and without limits. Empowering Women (especially Mothers) to connect and live from their pleasure, so they feel more confidence, passion, and lasting happiness. Unleash your sexual vitality, juice up your life, shed light on your shadows, and delve deeply into your capacity for love, gratitude, and compassion! 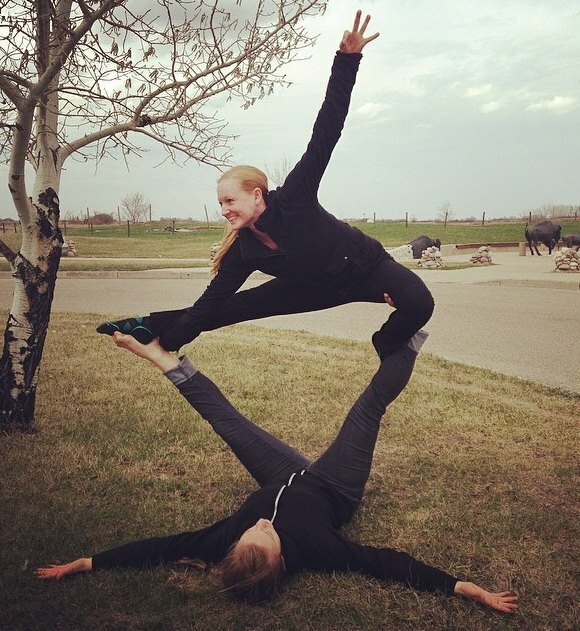 Since being introduced to AcroYoga, I have been sharing my love of AcroYoga with others. I have been offering regular classes and growing the community in Winnipeg, and traveling within Manitoba and beyond to teach workshops. In 2013 I completed teacher trainings with AcroYoga California and the YogaSlackers and still travel regularly to deepen my personal practice. 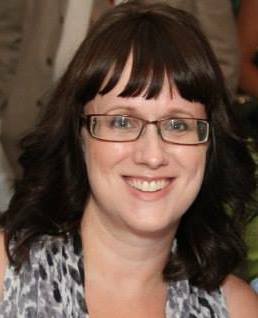 I have primarily worked as a Registered Massage Therapist in Winnipeg, MB since completing massage college in 2010. This, paired with Yoga training, results in creative sequencing of alignment based asana. My teaching uses anatomical cues that can be taken off the mat and into day-to-day life. I have taken 700hrs of Yoga Teacher training courses focusing on vinyasa, yin and AcroYoga. I believe that a regular practice heals and creates an awareness to help people find comfort in their bodies. CASATI began as The Grace Hrabi trio, arranging jazz standards and dabbling in songwriting on their release Afraid of Heights (2014). As the band made collaborating on original music their priority CASATI found its own voice as a unique blend of folk and jazz that strikes a balance between sincere and direct words supported by musical inventiveness. 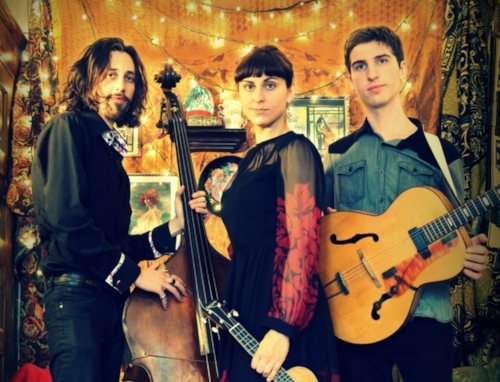 CASATI brings their music to life with lush three part harmonies and rich textures created with ukulele, guitar, double bass sometimes a hurdy-gurdy. Audiences have come to expect complete honesty from CASATI and the trio unwaveringly delivers in their lyrics and banter. The band tells stories to set the tone of the songs, engaging the audience before a single note has been played. The lyrics are not used to mask the meaning but to elaborate on it. CASATI’s songs cover a range of emotions, from realizations that took years to put into words to moments of pure happiness and humour, painting a complete picture of life. CASATI focuses on making every piece a collaboration between all three artists. It is extremely important to the trio that each arrangement represents all three artistic voices and therefore some arrangements can take months to develop. The culmination of these pieces is captured on CASATI’s debut album, “There Will Be Days,” released April 2017. PlayFullLife fulfills C’s passion of coaching others to unprecedented levels of freedom and their own definition of success. His background includes 28 years of stress management consulting to executives, athletes, military, prisoners… Former Director of Maharishi Ayurvedic College; instructing/facilitating courses in natural medicine and preventive healthcare. Certified Life Coach and Personal Trainer; instructing cutting edge mind/body integration technologies. Former Media Relations Administrator for Deepak Chopra. Studying Psychology, C clearly saw that it lacked systematic procedures to develop mind / body coordination. There was a lot of talk, some of which is valuable, most of which was the futile case of; the mind trying to solve the mind. An ineffective and unpleasant merry-go-round ride. My numerous procedures are proven effective, have immediate results and enjoyable. Casimiro Nhussi is a professional African dancer, choreographer, dance instructor and musician based in Winnipeg. Born in Mozambique, Africa, he has been a dance professional since 1982. Starting his career as dancer, then became the principal dancer, and then the Artistic Director of the Mozambique National Song and Dance Company. Currently Casimiro is the Artistic Director of Winnipeg’s only African contemporary dance company. NAfro Dance Productions which he founded in 2002. Casimiro is an accomplished musician. He is leader of the Kalahari drumming group, and the NAfro Band as well being a member of Bafana drumming group, the Million Civilian Band and Afri-Can Band. 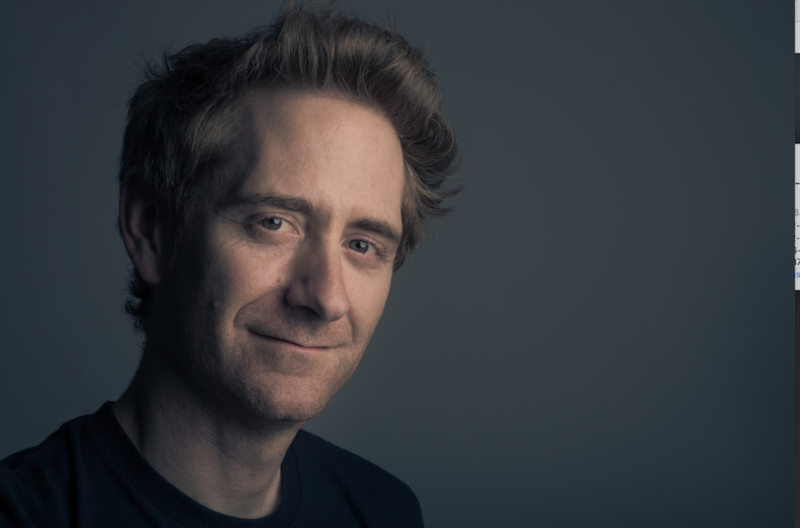 He was commissioned by the National Film Board of Canada to compose music for the animated short “Mind Me Good Now”. Casimiro was nominated for the 2010 and 2013 Western Canadian Music awards for his first and second album “ Makonde and Gweka. 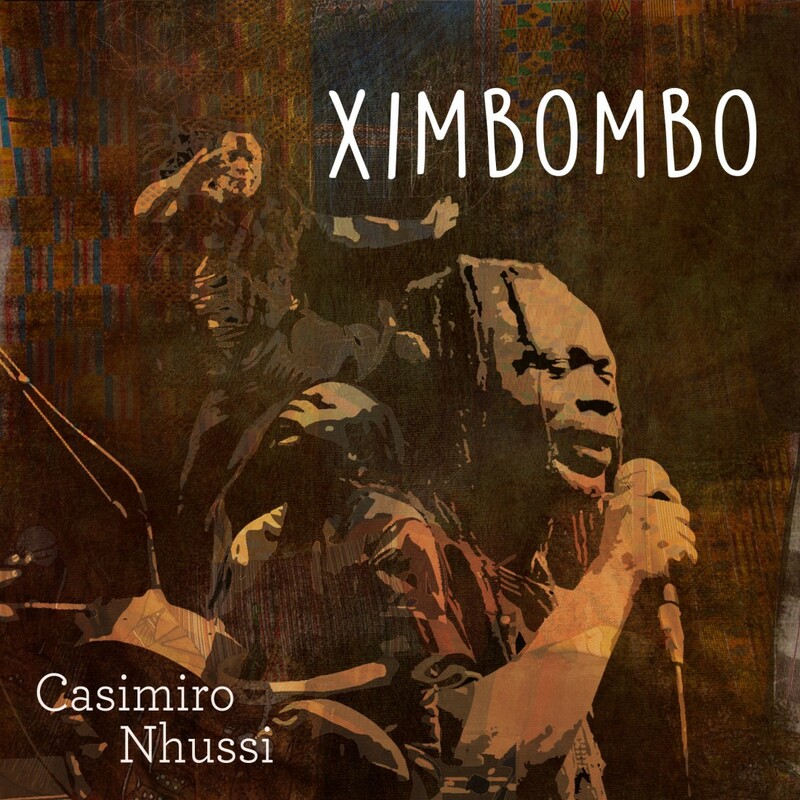 In 2011, Casimiro had the opportunity to perform in front of 9,000 people for the Opening of the 2011 African Games, Maputo Mozambique. Throughout his career Casimiro has performed in 28 countries. He has performed at numerous festivals including the Winnipeg International Jazz Festival, Afrikady in Calgary, Afro-Fest in Regina and the Winnipeg Folk Festival. I have been teaching and coaching for almost 20 years and loving every moment of it. I began coaching gymnastics while I was still competing myself and eventually, coached Team Manitoba and Team Canada in various competitive and performance events. I traveled with teams throughout Canada, the United States, Mexico and Switzerland. The privilege of being a coach has brought incredible happiness and meaning to my life. The people I have met, the growth I have seen; it is a true part of my heart. I became certified to coach National level gymnastics through the National Coaching Certification Program as well as USAIGC certification (US certification). I transitioned to competitive cheerleading and coached numerous teams and programs, including the University of Manitoba Bison, the Winnipeg Blue Bomber Cheer Team and I am currently one of four Directors for Cheer Canada, the national governing body for cheerleading. I am certified through USASF/IASF in all areas of cheerleading; tumbling, stunting, tossing. I began to study yoga and meditation while I was coaching competitive sports and realized the beneficial impact it had on the athletes that I taught. I always had an aptitude for esoteric and metaphysical studies although I have spent most of my academic life studying microbiology and public health intelligence. Attempting to integrate all of these somewhat conflicting pathways into a vision of the self and the world is what led me to dedicate much of my life to meditation practice and research. I became a student at a meditation school in 2008 and have taught many meditation programs since then, for both children and adults. I traveled to Kithira, Greece to take my yoga teacher training through Semperviva Yoga College and deepened my interest through Kundalini teacher training. I love studying multiple modalities of meditation; I attended the mindfulness based stress reduction teacher’s practicum as well as a silent 7 day Vipassana retreat. I use hemi-sync sound technology as well as spatial angle modulation to explore expanded states of consciousness. I currently teach at Yoga Public and love it! In my own practice, experience and searching, I have found stability and resiliency through exploration of my inner and outer world. I am a seeker and a life long explorer; forever a teacher, forever a student. After a few tough years of debt, a miscarriage and a crumbling marriage, I made the difficult decision to start over. In my attempt to rediscover myself, I dropped everything, returned to Africa where my parents were living, (also where I had grown up) and allowed myself to unravel. I remember sitting on the back porch listening to the sounds of Africa with a pen in hand. This is when the doodling began. Mother Africa nurtured my soul and brought life back to my spirit. Doodling was a way for me to ground myself and find peace when heartbreak and depression constantly wanted to consume me. Doodling became my medicine. Soon, I wouldn’t go anywhere without a pen in hand. It became my life line to support myself when I felt stuck and unable to move forward mentally or emotionally. Creating the “Art of Doodling” coloring book was part of my healing journey. I didn’t give up, despite the many moments of breaking down. One step at a time, one pen stroke at a time. 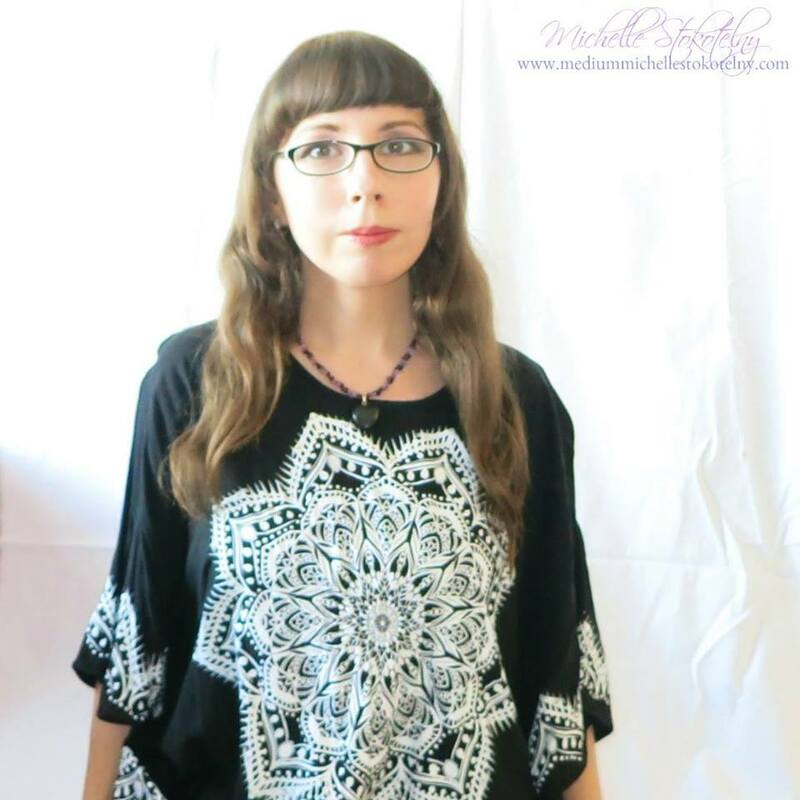 Designing elaborate patterns has helped me find peace and comfort, and a new sense of self. I didn’t fully realize that art was both therapeutic and a form of healing until others began telling me they found my coloring book to be helpful when they were going through their own healing, whether it was chemotherapy, dealing with anxiety, depression or simply needing a peaceful moment to unravel. Fast forward a year or two, I found an image of a henna design on Pinterest and became obsessed. I set a new goal, and that was to try doing henna. I did some research, ordered some henna online and then practiced on my family and friends. It’s been two years since I began working with henna and I feel entirely blessed working with this magical plant. It has supported my creativity and opened so many doors in my life. I get to meet so many interesting people and work with them at different capacities, helping bring feelings of happiness, beauty and healing. All the while, a close friend of mine and I decided to follow another dream and that was to develop a tour company that supported Sustainable Travel Practices and took people off the beaten path. The same way I had grown up in another culture and received the gift of global perspective, we wanted to give people experiences that nurtured cultural understanding, community involvement and supported eco friendly travel. And so Travel Roots was born. Through this company I get the opportunity to take people around the world and show them things they wouldn’t necessarily find on their own. Through heartache and pain Spirit has reveal my greater potential and so it is with great honor that I am able to offer these particular gifts to others. May we support one another as we go through our own healing process and explore Life with an open heart. After years of struggling with chronic pain due to a repetitive strain injury I healed through pilates and resistance training so I wanted to work towards helping others do the same. Block Therapy really takes the body to the next level of healing by working with the connective tissue in YOUR body and teaching YOU how to realign the body so it works better. I have a huge passion for helping people with pain and working in the connective tissue system of the body using Block Therapy and another product I work with called The Fasciablaster. As a trained Belly Dancer, Fire Dancer and Tribal Dancer, Stacy brings an aura of beauty to the stage and you can’t help but fall in love with the energy she fills you with. She’ll inspire you to move your God-given body the way it was meant to move- in all of it’s beauty. She brings a unique perspective to the I Am Festival that might surprise you! She’s a power house of a human and she’ll be here all weekend helping you move, entertaining you and sharing her gifts. Noah Krol started his quest into Self discovery at the age of 14 with a fascination and love for martial arts. His amazement of the deep control over body, mind and the energetic fields combined with the athleticism of the arts caused him to read every book he could on meditations, philosophies, breath control, exercise, etc, with an unquenchable thirst for knowledge. 21 years later, his love has grown and expanded to include Yoga, Bodywork, Dance with a specific focus of Shaivite Philosophy in its simplicity & elegance. 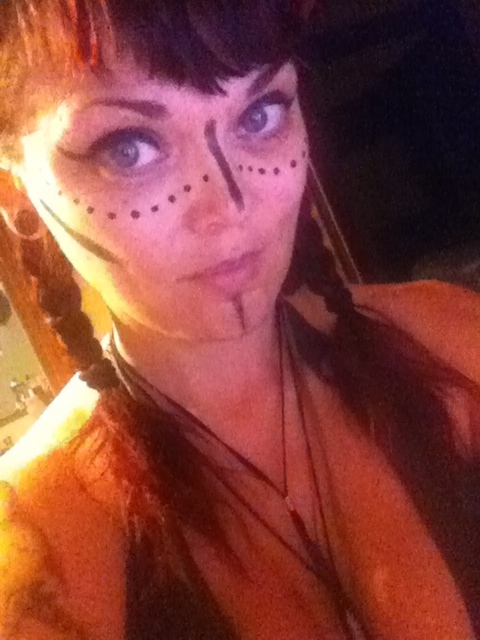 Amelia is an Earth child, visionary, singer, dancer, and medicine woman. She is a lover of all living things, of Spirit, and of life. You can most often find her communing with and observing plants, foraging and gathering bits of nature, creating nature mandalas, or dancing and enjoying being alive. Amelia trained professionally and worked as a pharmacist for 3 years, before a spiritual awakening opened her eyes to the magic of the world around her. She remembered her passion, love and excitement for nature. As she continued deepening her relationship with the Earth, her life began to transform. She went from living a life of mental stress and material-focus to one abundant in wonder, gratitude and joy. She began to realize that much of the sickness she saw society was because of an apparent disconnect from the Earth. She realized that in order to heal the Earth and its people, the relationship between them needed to be healed. This realization awakened her calling to help others awaken their own inner Earth Children, and she left her career to create her dream. 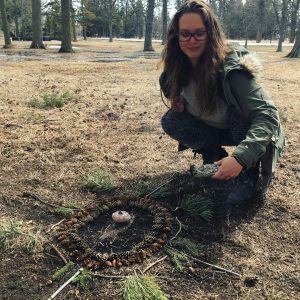 Amelia pulls from a deep inner wisdom, her personal practice and independent studies in mandalas, paganism, shamanism and other spiritual practices when creating her workshops. She is currently enrolled in Yasei Shinrin Yoku (forest bathing) guide training, to further expand her knowledge and skill set in assisting others in deepening their relationship with nature. She is also attuned to master level Reiki. Keith Macpherson has a big vision. He believes that mindfulness can and will be made accessible to everybody on the planet. No matter what age or demographic, according to Keith Macpherson mindfulness is the entry way to finding balance, health, inner-peace and wisdom. With his down to Earth personality and charismatic charm Keith has a special ability to motivate the masses and win over even those who might otherwise neglect their health and wellness. 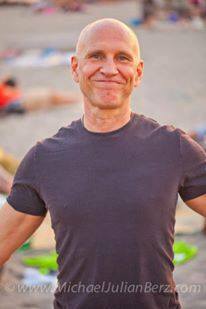 As a trained life coach through CTI (Coaching Training Institute, San Rafeal, CA) along with a B ED Degree and extensive yoga teacher training through Moksha Yoga International, Keith Macpherson is poised to be a global leader in community leadership involving mindful health and wellness. 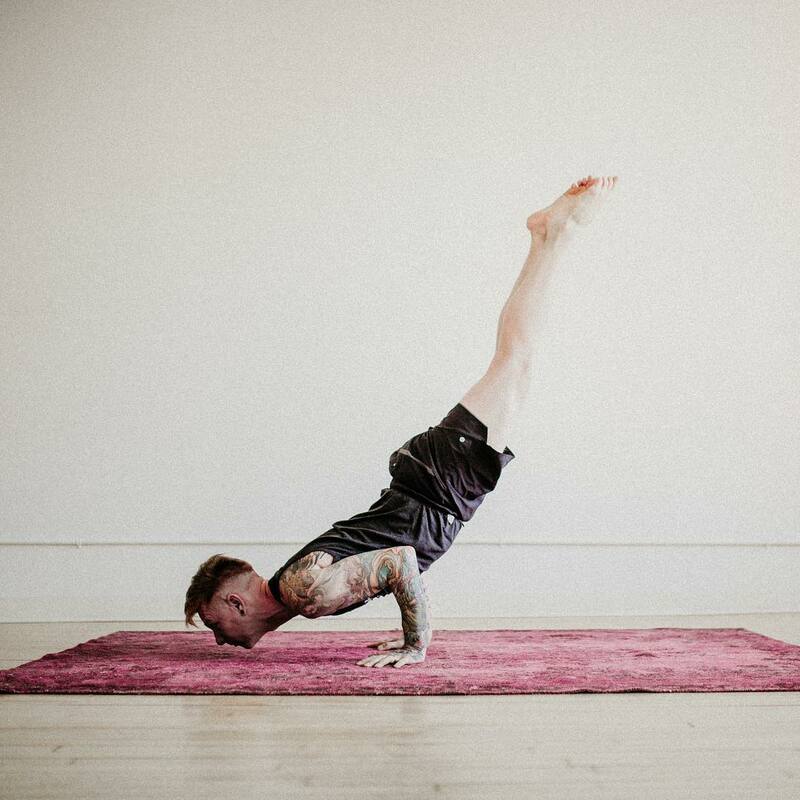 Keith’s keynotes and workshops along with his live yoga classes are consistently packed with students along with thousands of online downloads of his instructional videos and Live DVD Series. Not only is Keith a mindfulness coach but he also offers his authentic gift of live music performance everywhere he goes. 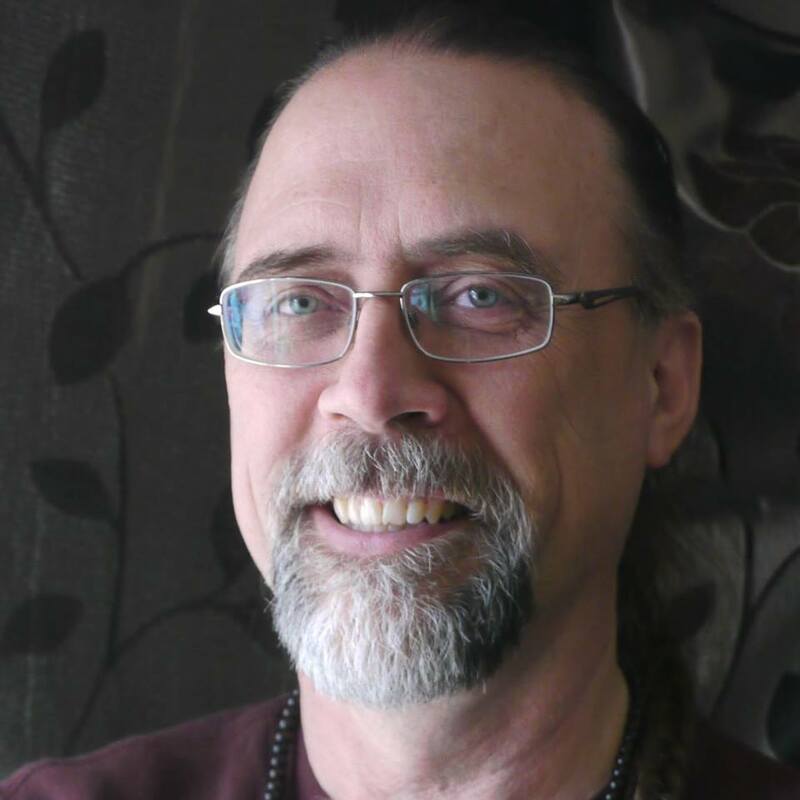 Keith Macpherson believes that both mindfulness and music are the universal languages that bring people together in harmony as one planet. With a strong dream of accessible health and wellness for our global community, Keith Macpherson is truly on his way to fulfilling his vision of a healthier planet aligned mentally, physically and spiritually. 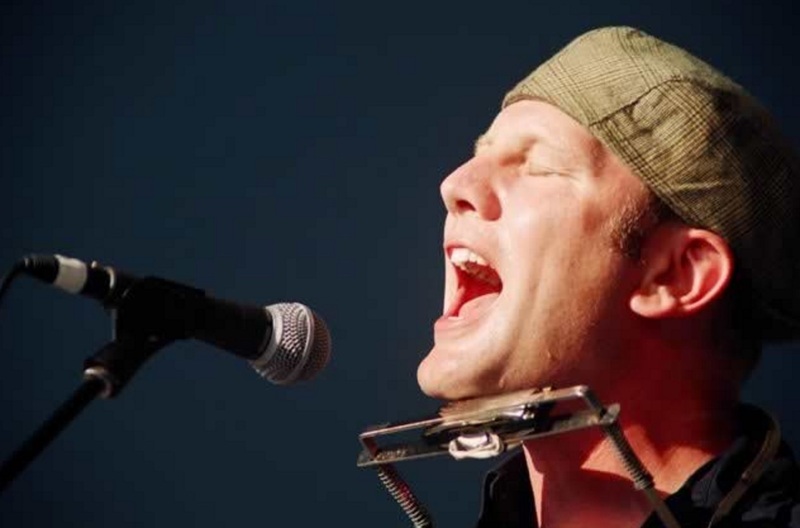 Keith has spent over twenty years touring globally as a speaker and performer in countries including Canada, The United States, Mexico, Africa, Dubai and The United Kingdom. Beth Martens’ calling is a life or death thing, and she knows that “this life or next, we all have to fulfill on our sacred contract”. Since surviving a 3 year battle with cancer by working with archetypes, she helps healers, teachers, coaches and artists to create divinely aligned businesses, and be seen and valued for their calling, without having to give up anything they love, or crash from going in too many directions. She’s building a a life-sustaining community of gifted MerPreneurs, so they can make their big or small contribution to freeing the human community from its social, economic and mental slavery. Her passions also include making the world safe for children and victims of human trafficking, singing her truth, and turning natural and organic food into orgasmic experiences. Sandra continues to inspire me to teach Yoga from the heart, to share what I am passionate about and what has helped me the most. I also have certifications in Prenatal Yoga and Kids Yoga. I have completed Trauma-Informed Yoga training, where the goal is to share Yoga with those who would not otherwise have access to it. My recent studies include Energy Healing and Ayurveda, which I write about in my blog. ​I believe that Yoga is for everyone! The style of Yoga that I teach is gentle to the body, with emphasis on the breath and overall awareness. Connecting to the present moment, the body relaxes, the mind becomes calm, and prana (energy) is activated to allow deep healing for the whole body. My desire is to share Yoga with all ages, abilities, and walks of life, and I currently offer classes from birth to beyond. 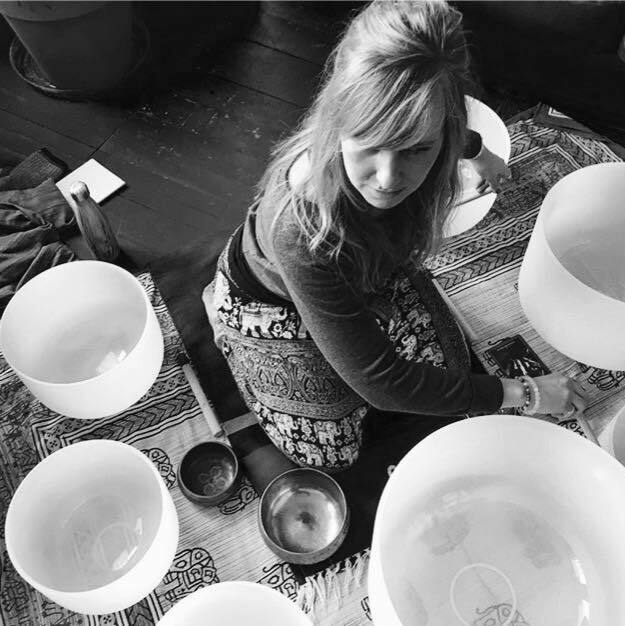 Meghan is an exciting addition to the I Am Festival this year working alongside Joanne Lussier Holt as they deliver an incredible Block/MELT Therapy session. You’ll want to catch this session! Her continued study of yoga and mindfulness, and the science of sound, inspire her to share the teachings that awakened in her a sense of resilience and recognition of the tremendous Spirit within. 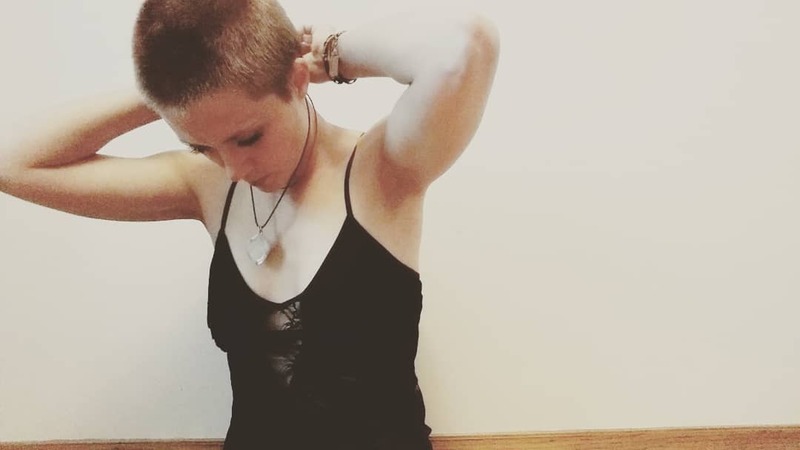 Since 2012, she has been teaching yoga and meditation in studios in Winnipeg, community health centres and private addiction recovery centres. You’ll see your inner heart glow when you close your eyes in Serena and Ali’s Sound Bath. I was a high school coach and teacher for over a decade before having my children and simultaneously experiencing a personal health crisis. I was diagnosed with Hashimoto’s Thyroiditis, an auto-immune condition which attacks the thyroid and leads to many symptoms including; weight gain (I gained 90lbs), a feeling of constant cold, extreme fatigue and severe depression. I had two little ones to care for, a husband who was suffering from Crohn’s disease and now my own ill health, so I began to look for solutions to feel better and to care for my family. By the grace of Creator~Source, I still had a tiny spark of life-force deep inside of me and even though I was at rock bottom, that flicker of HOPE that was reflected in the eyes of my children, was about to be set ablaze! It was a synchronistic meeting with an empathic and intuitive Integrative Medical Doctor that shifted my life’s course and set me on a path of spiritual awakening and healing. He showed me that my auto-immune condition had spiritual and energetic roots that needed to be addressed if I was going to find true healing for myself. He explained that the thyroid was the gland sitting in the throat chakra, our centre of personal truth, creativity and communication, and that I had shut down the energy flow to that chakra by my own self-judgement and suppression of my truth. My sense of deep unworthiness had silenced my internal voice and made my physical body manifest this dis-ease. My own self-loathing was causing my body to attack this part of me. With this realization, I began to get serious about my TRUTH, getting in touch with my creativity, and exercising my powerful voice. I read voraciously and journaled to get in touch with my authentic, inner voice and my higher wisdom. I underwent many holistic therapies to heal and nourish the physical body but equally as importantly, I excavated the layers of pain and self-loathing I was buried under to liberate my true-self and bathe my cells in the sunshine of Self-Love. As I began to research and implement the health knowledge, both physical and spiritual, that I was gaining from this experience, I started to see real and tangible results and that was the birth of my passion for true health care and spiritual-based nutrition. I added a registered holistic nutrition certification (RHN) to my education and began a career as a holistic nutritionist and trainer which lead me to employment as the Nutritionist and Lifestyle Educator at premier Naturopathic Clinic. We are so excited to have her here at the I Am Festival! She completed a Masters Degree in Counselling Psychology in 2005 with an emphasis in Depth Psychology from Pacifica Graduate Institute in Santa Barbara, California. This program focused on theoretical and experiential training in clinical skills in both Professional Clinical Counselling and Marriage and Family Therapy.‎ The emphasis in Depth Psychology speaks to the Jungian tradition of inviting a curiosity about the psyche and encouraging respect for the diversity of life and human experience. 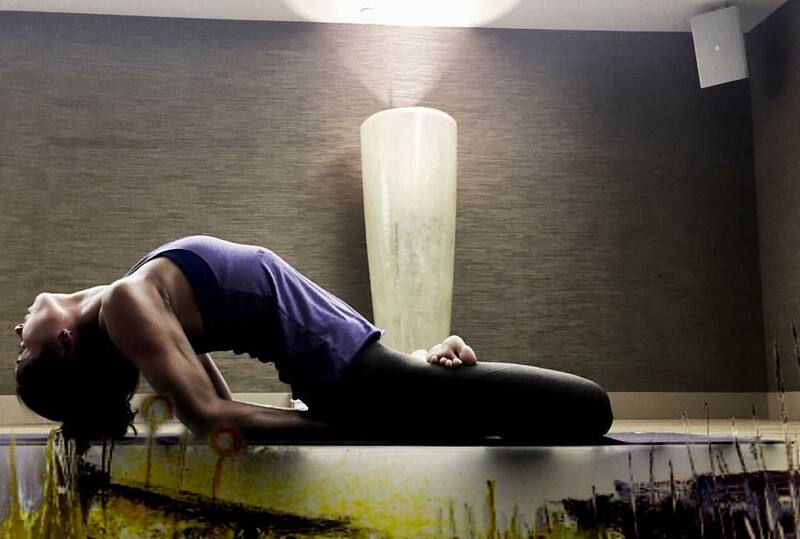 Narda is also a Registered Clinical Counsellor who has been in private practice for over fourteen years, and an Experienced and Registered Yoga Alliance Teacher. She completed Yoga Teacher Training at Semperviva Yoga College in Vancouver, BC in 2009. She has also completed additional training with Master Teachers Michael Stone, Bernie Clark and Paul Grilley in the Yin and Mindfulness traditions. I continue to study at the Insight Yoga Institute integrating Yoga, Buddhism and Psychology, as I work toward my 500 hour advanced teacher training certificate. I also completed my Mindfulness Based Stress Reduction Teacher Training with Dr. Steven Hick in 2013, completed my Mindfulness Based Cognitive Therapy Teacher Training with Drs. Zindel Siegal and Patricia Rockman in 2014, and completed my Mindfulness Based Relapse Prevention Teacher Training with Drs. Neha Chawla and Sarah Bowen in 2014. I continue to facilitate MBSR, MBCT and MBRP sessions through private and public health and wellness agencies. 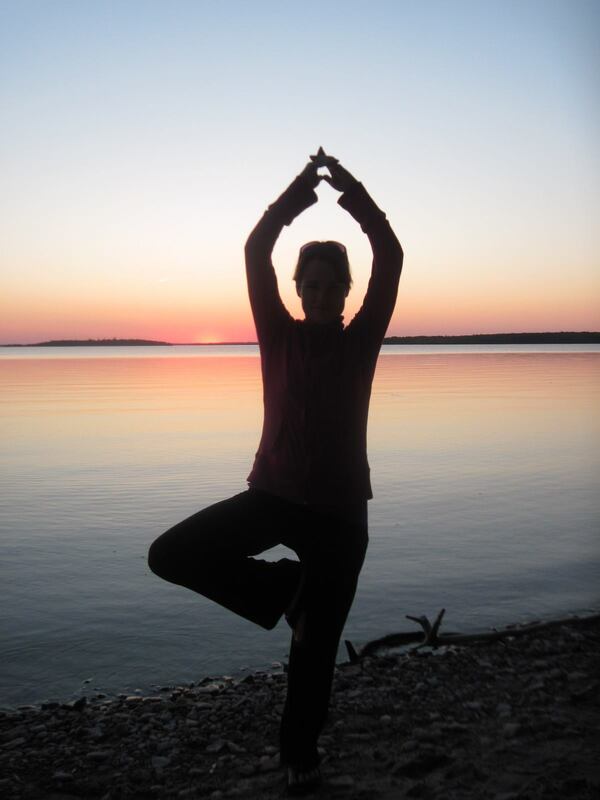 I also am involved in the training, mentoring and support of teachers within the Mindfulness ‎communities in Canada. Michelle became aware of her abilities from a young age, as she constantly felt drawn to helping people through their most difficult times, and seemed to have the words flowing through her to help those who requested guidance. She learned quickly into her teens that this guidance was coming from spirit, and that she was to develop as a spiritual medium. There was no other path in this life that resonated with Michelle, and so she set out to learn about and experience all that spiritual healing and mediumship entailed. 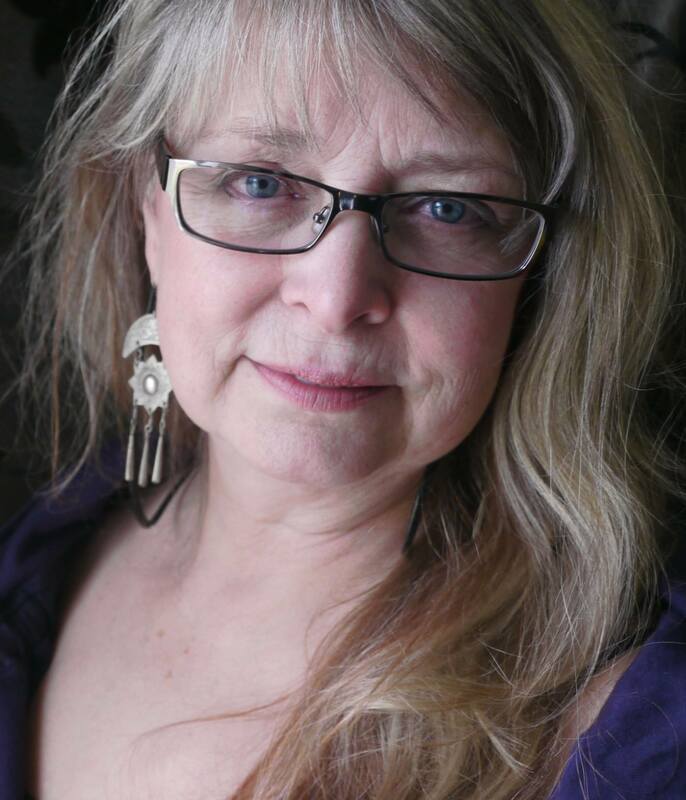 Within a few years of developing, Michelle began to give public demonstrations of spirit communication and healing, as well as private readings, spiritual counselling, and mentorship to developing mediums. She now provides private readings internationally to people in Canada, the United States, Europe, Asia, Australia, and more. 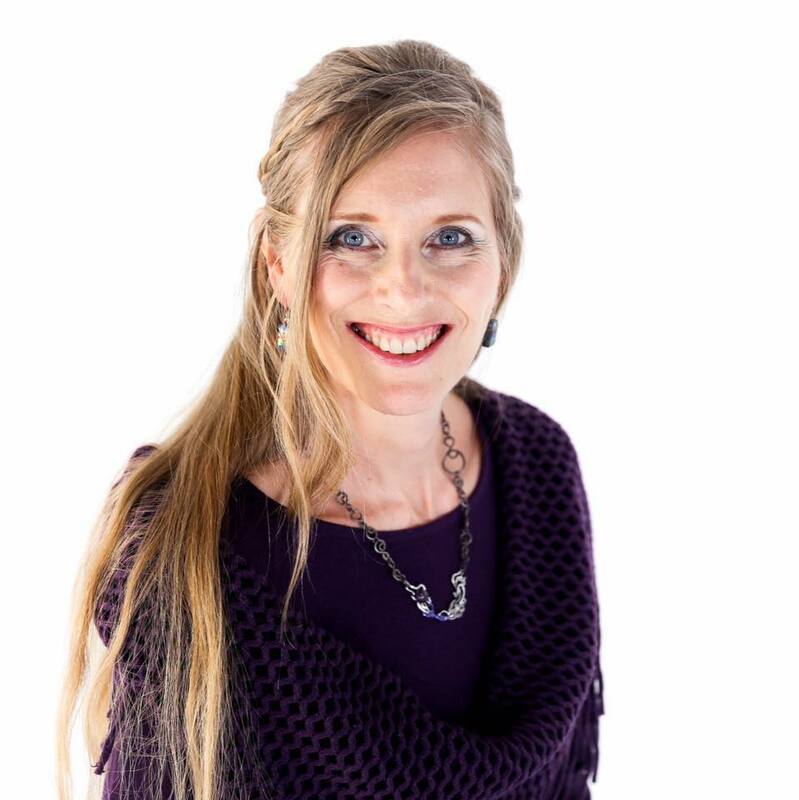 She has been teaching courses on spiritual healing, spirit guides, mediumship development, and more for years, and does so now online with students from all areas of the world. Michelle also holds live mediumship events for every solstice and equinox, with proceeds from the ticket sales going to worthy causes. Michelle’s readings are given in a loving, compassionate way, as her belief about all work with spirit is that it should come from a place of deep gratitude and humility. She works with her amazing team of spirit guides to provide comforting, accurate, and loving messages from those in the spirit world to the people who miss them most. ALEXANDRA works as an actor and workshop facilitator across Canada. She is a student of Zen and Tibetan Meditation Practice. 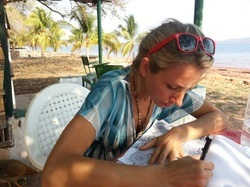 She is a teacher-in-training under the master practitioner Upasaka Culadasa. She is also a Mondo Zen Facilitator, under the training of Junpo Roshi. She is currently training in Developmental Movement Studies under her mother, Darlene Tataryn. She is experienced in Theatre, Developmental Movement practices and Bio-Emotive Focusing and Circling. She loves Integral Theory, Human Development, and Subtle Space Awareness Practices. Wow, this woman has a quiet presence that surrounds you with love, compassion, and wisdom. I suppose that could be expected, as she’s been tapping into her intuition since the age of four; when she found herself asking, “why, do I participate”. That child question has been informing her life path ever since. Darlene has a PH.D. in Expressive Therapy, she has been ordained as a Priest by 83rd Zen Patriarch Jun Po Denis Kelly into the Rinzai Zen Hollow Bones order and given the names Emyo Seien (Gift of Clarity/ Pure Circle). I could say more, but really do I have to. Spending time with Darlene is a gift to your soul, we love her! Dr. Doug has produced and introduced some of the most leading-edge work in the area of emotional understanding and intelligence. Perhaps the greatest gift in this work; is how he is making the insights from years of study and practice as a clinical psychologist accessible so that it can impact the world in a meaningful way. My words don’t give this man’s work and brain justice. An hour with him in a one of one session; costs more than the price of an entire weekend. At the I Am Festival he is featured in 3 sessions, over 5 hours of material and plans to stay for the duration of the weekend. And I should mention, he’s the sweetest man! We are blessed to have him. Robyn has been a student of Yoga for over 15 years. She initially discovered Yoga during her first career as a professional dancer in Ballet and Contemporary arts where she worked with several Canadian and International Dance companies before choosing to retire. The Yoga practice continued. In 2007, she completed her Prana Vinyasa Flow™ Yoga Teacher Training with Shiva Rea in Los Angeles,CA and Robyn is currently certified as an Experienced-Registered Yoga Teacher (E-RYT) and a Yoga Alliance Continuing Education Provider (YACEP) through Yoga Alliance International. Since then, Robyn has completed additional studies with Shana Meyerson (Kids Yoga TT, 2010), as well as John Friend, Desiree Rambaugh, and BJ Galvan in the Anusara method. Robyn is the co-creator of Sivatantra Teacher Training; a 200 hour certified and registered training with Yoga Alliance International. She also co-teaches a 50 hour Continuing Education Intensive registered with the same organization. 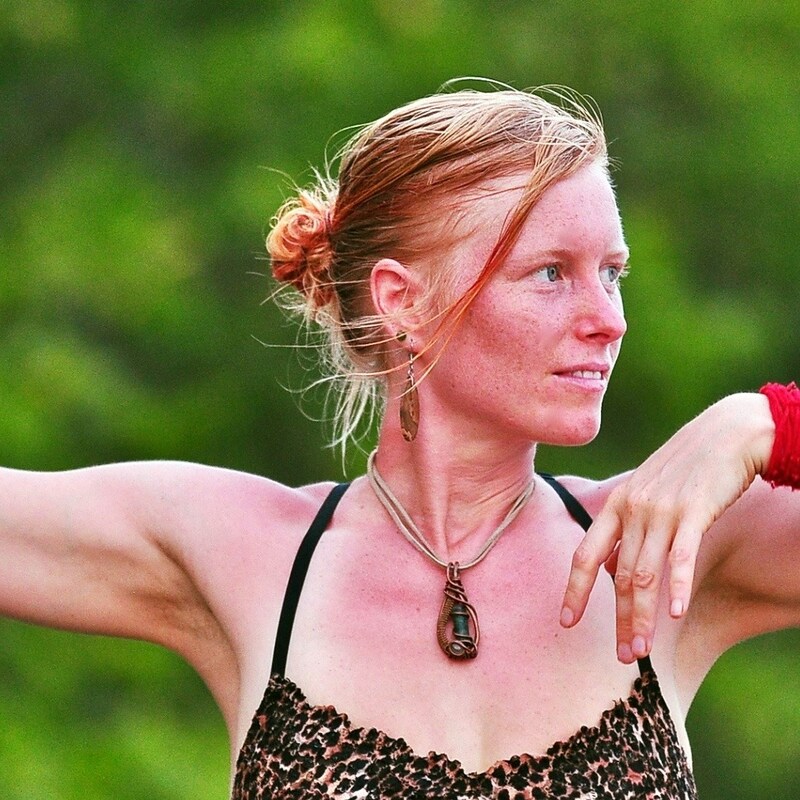 In addition to teaching Yoga, Robyn is an Occupational Therapist (OTM, 2007; O.T. Reg. MB) with a primary practice in Pediatrics as well as a Canadian Certified Doula. 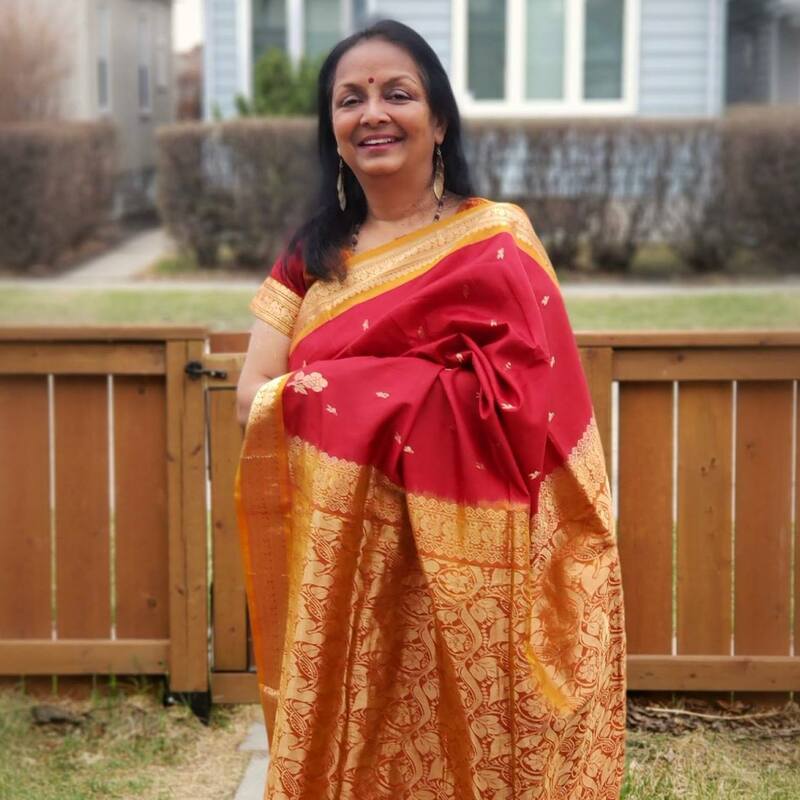 She makes effort to combine the teachings of Yoga and her movement background with the profession of Occupational Therapy to form unique and well-rounded Asana classes. She chooses holistic interventions and advocates for health promotion when working with her clients. She is a mother of three young children; a life-partner to a wonderful man; and a lover of bicycles, fermented foods and doing all the good, hard work.